Oli Shaw hopes becoming a bit of a wide boy will help him strengthen his claim for a place in Paul Heckingbottom’s side as Hibs begin a final push for a place in the Europa League. 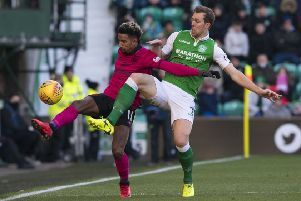 The Easter Road striker has only made five appearances since Heckingbottom became the city club’s new head coach, all of them as a substitute. But now the 21-year-old has his fingers crossed a change of position could prove key to his desire for greater involvement in the closing five matches of the season, starting with Sunday’s visit from Celtic. 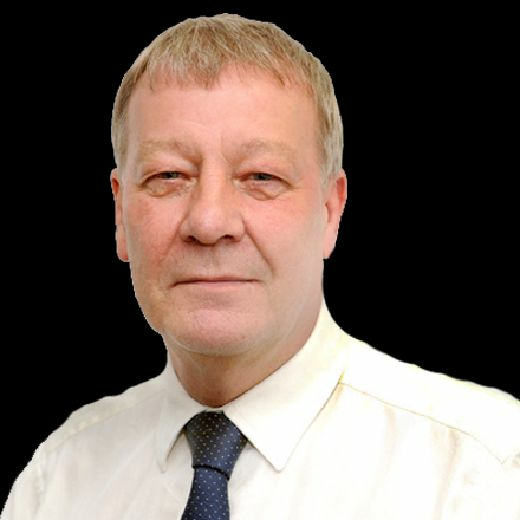 Heckingbottom has initiated a tactical change as Hibs have gone unbeaten in eight games in the Premiership, collecting an impressive 20 points out of a possible 24, one which has seen Florian Kamberi being asked to play wide left in a 4-3-3 formation and leaving Marc McNulty as the lone striker. It’s a switch which has been replicated in the SPFL Reserve League with Shaw filling that position, the youngster scoring as Hibs defeated Dundee United 2-0 at East Mains on Monday, a win which took them back to the top of the table. Although seen as a more traditional striker, Shaw insisted he’s enjoying adapting to his new role on the flank, saying: “We’ve been laying a 4-3-3, so there is only one place for a striker. “I’ve been asked to go out wide and add different positions to my game as it gives you a better chance to come on and play in matches. As a player, you are always developing and learning new things. The manager has come in and implemented new things, so the whole squad are working hard to get that nailed down for the next five games and going into next season. Shaw admitted it’s been a change to always being in the box looking for a “poacher’s finish”, but he told the club website: “The manager has asked me to go out and do a job in a new position and I am working hard to implement what he wants to see from me in that wide position.